There aren't many but it's the thought that counts, right? My Nintendo, the Nintendo service that took the place of Club Nintendo isn’t that similar to the service it replaced. However, it does pick up where Club Nintendo left off in terms of digital/download games and discounted prices on games. It totally drops the ball on physical merchandise/rewards where Club Nintendo was second to none. Anyway, My Nintendo uses a Points/coins system for currency for its members to gain money and to download things. There are Platinum rewards and there are Gold rewards. For those who don’t know, you gain the Gold Points by buying digital games from the Nintendo eShop or by purchasing physical games. I bought The Breath of the Wild, Physical version, and was able to gain Gold Points through the home menu/game setup screen. The Gold rewards are a little better than the Platinum but right now, there aren’t really that many Gold rewards. 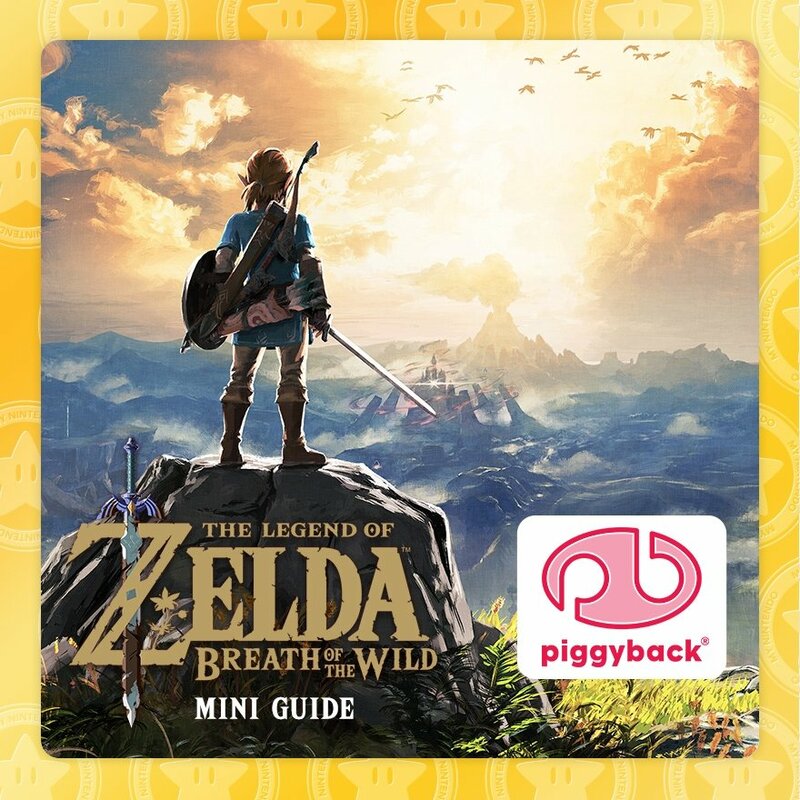 For starters there is a Legend of Zelda: Breath of the Wild Mini Guide available for 10 Gold Points. The game is really tough so you might need this guide. Be warned, as this is a MINI guide as it only has the first chapter of the Official guide as well as sneak peaks of the game. If you already have the game, the Official/main guide might be the way to go. The other rewards, for 60 Gold Points, is the Mario Kart 8 2nd DLC for the Wii U. Mario Kart 8 Deluxe will be here before you know it but if you can’t wait and you don’t have this on your Wii U version of Mario Kart 8 already, grab it and get some practice in for Deluxe.